The latest video, number 7, is horrific and shows eyewitness Holly O’Donnell, a former StemExpress procurement technician describing the day she was called upon to remove brain tissue from a baby born alive, with his heart still beating after a Planned Parenthood abortion. “It is Kermit Gosnell activity happening at the highest levels of Planned Parenthood,” Daleiden told Loesch. Gosnell ran the Philadelphia House of Horrors abortion facility and is serving time in prison for severing the spines of babies born alive. One of the interesting facts that came out about the Gosnell case was that many within the abortion industry knew what he was doing and remained silent. CEO of Planned Parenthood of Southeastern Pennsylvania Dayle Steinberg began her association with Planned Parenthood in 1978 as a graduate intern, joined the full-time staff in 1981, served as director of surgical services from 1986-1992, then served for eight years as senior vice president, and was appointed president and CEO in 2001. 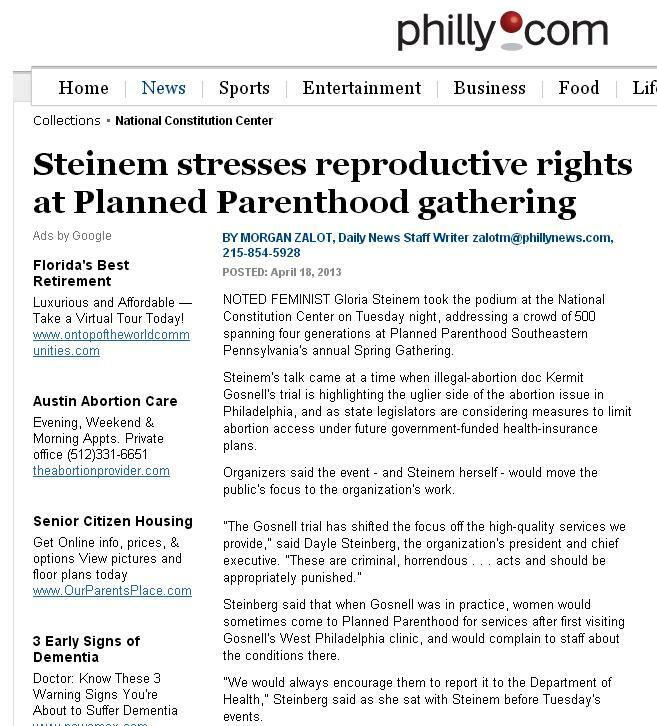 But later, according to Philly.com : Steinberg said this about Gosnell at a public fundraiser: “Steinberg said that when Gosnell was in practice, women would sometimes come to Planned Parenthood for services after first visiting Gosnell’s West Philadelphia clinic, and would complain to staff about the conditions there. Despite her obvious contradictions, the media is publishing statements by Steinberg regarding Planned Parenthood’s gruesome operation. Case in point is an August 2015 op-ed where Steinberg accuses the Center for Medical Progress of editing the videos. She also details the many vaccines made from the body parts of aborted children. 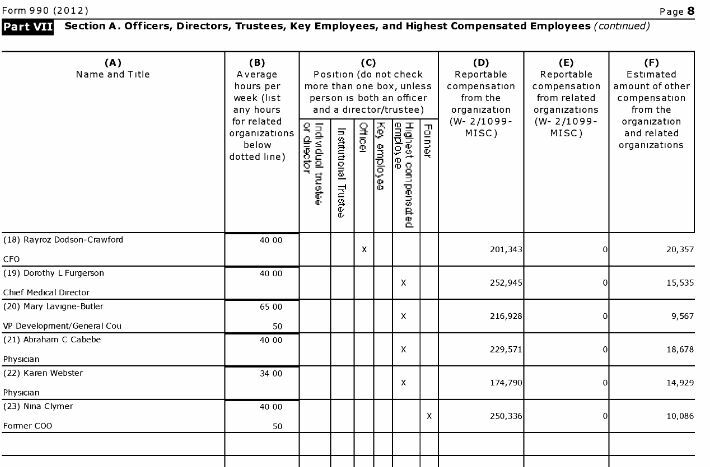 That same report lists Dorothy L Furgerson as the Chief Medical Director. Does this name ring a bell? It should, Dorothy L Furgerson endorsed StemExpress and was listed on their brochure claiming a financial profit for those who utilize their services. In addition to Furgerson, the 990 lists “physicians” Abraham C Cabebe and Karen Webster. 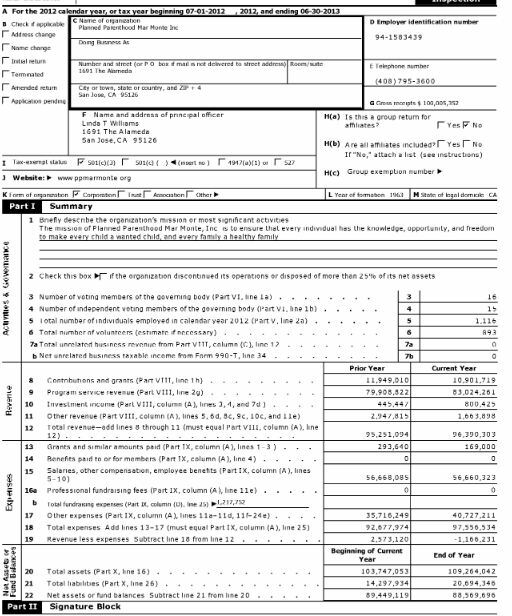 A 2008, 2009 and 2010 990 for the same Planned Parenthood affiliate lists Ronald Berman and Jesse Joplin. 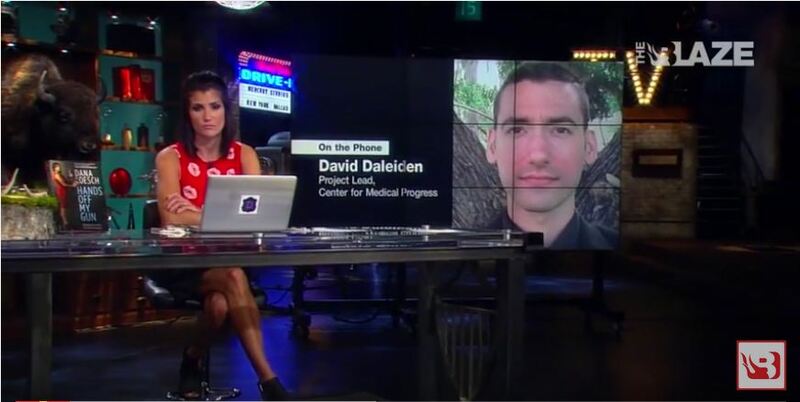 Daleiden told Loesch that four Congressional committees have opened up investigations into Planned Parenthood. He said lawsuits from StemExpress as well as NAF has not deterred him from releasing some of the most horrific aspects of CMP’s investigation. 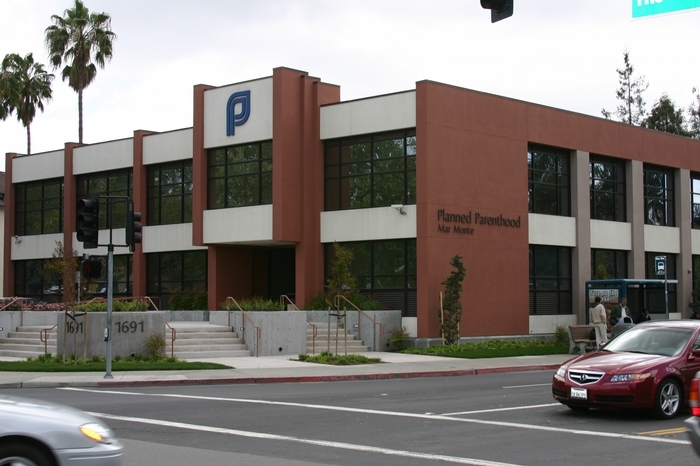 Despite the horrifying video evidence, some people still support Planned Parenthood. For further consideration, the Daily Signal has published a video explaining all of the concerns raised by the videos to date. Watch it here. 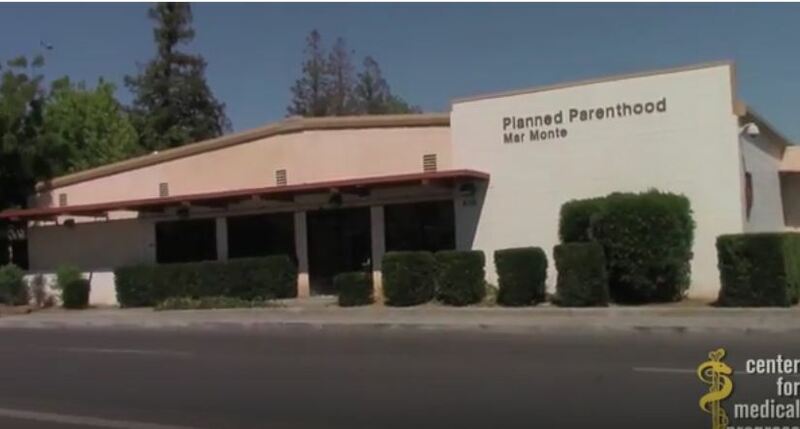 Last month, the Center for Medical Progress released their the third undercover video from the Human Capital – Episode 1: Planned Parenthood’s Black Market in Baby Parts. 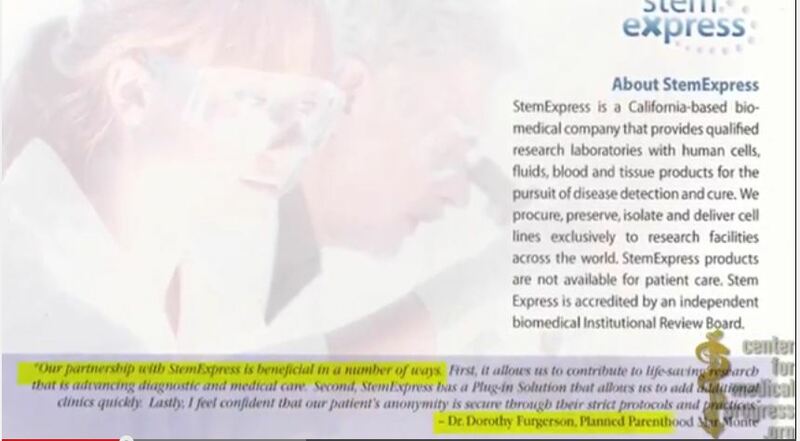 The video featured a former employee of Stem Express, one of the procurement companies for Planned Parenthood’s grisly baby part harvesting operation. Holly O’Donnell is a licensed phlebotomist who tells CMP that she unsuspectingly took the job as a “procurement technician” in late 2012 after responding to an ad. 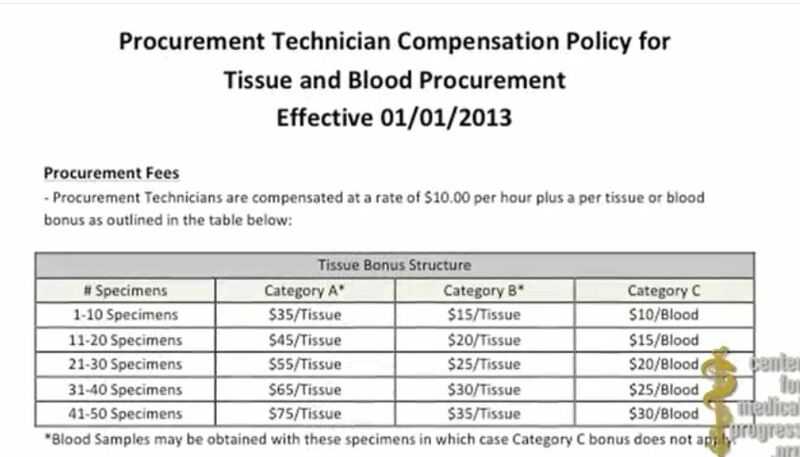 As a procurement tech, O’Donnell’s job was to identify pregnant patients matching the specifications of StemExpress customers and to harvest the fetal body parts from their abortions. O’Donnell emphasized to CMP that the partnership Stem Express has with Planned parenthood gives them a financial benefit. 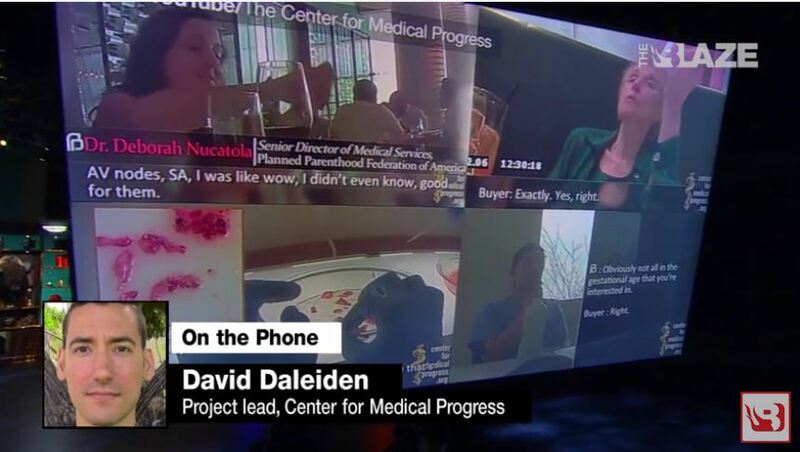 In the second episode, released today entitled, “Inside the Planned Parenthood Supply Site,” CMP highlights O’Donnell’s first hand account of the daily practice of fetal body parts harvesting in Planned Parenthood abortion clinics, describing tissue procurement workers’ coordination with abortion providers, the pressure placed on patients, and disregard for patient consent. “It’s not an option, it’s a demand,” O’Donnell told CMP. 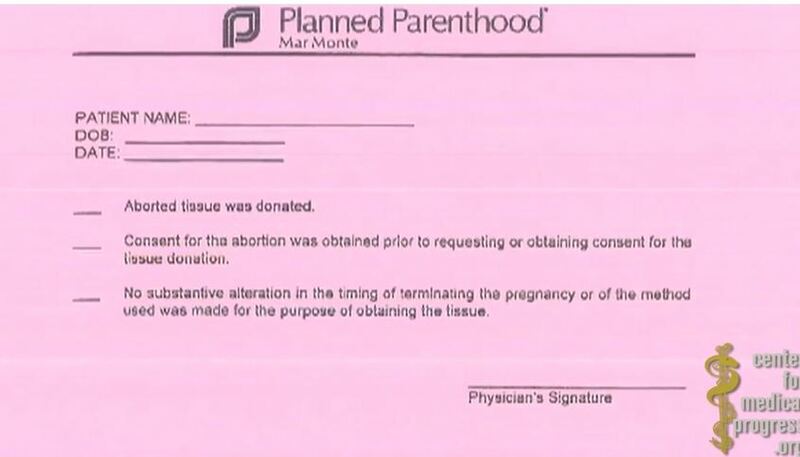 Federal requires that patients consent to the tissue donation subsequent to consenting to the abortion procedure (42 U.S.C. 289g-1). According to O’Donnell, Planned Parenthood gave StemExpress workers access to patient records and schedules so that the harvesting company could plan for the days when patient “supply” would be greatest. “They give you a sheet, and it’s everybody for that day, who’s coming in for an ultrasound, who’s coming in for an abortion, medical or a late-term abortion,” O’Donnell explains. She said she was even given a sheet from patients at Planned Parenthood just seeking a pregnancy test, saying they were considered part of the supply: “Pregnancy tests are potential pregnancies, therefore potential specimens. So it’s just taking advantage of the opportunities,” O’Donnell claimed. According to O’Donnell, an average day began by her approaching the Planned Parenthood nurse for the list to see if there were any fetuses that met the criteria StemExpress needed that say, “So let’s say I needed a 15 week fetus,” she begins. Saying that the nurse would then look to see what they had coming in that day. O’Donnell said she built her relationship with a Planned Parenthood in Fresno. “You can hear screaming, you can hear crying,” she said. “Lots of abortions- lots,” she said in her description. O’Donnell described the women she worked for as “cold” and uncaring. O’Donnell said she would be given access to women prior to their abortion to have them “consented” for the donation of their unborn child’s organs. Some of the women she was allowed to speak to were not even certain they wanted an abortion, but, in order to procure the organs they needed, she was permitted to speak to them. While at the Fresno Planned Parenthood O’Donnell recalled what she noted as a “very gestated patient” who had a a 2 day abortion process where the abortionists inserts laminaria to expand the cervix and then came back for the abortion. O’Donnell said she did not pressure her but the next day she was told “get her – get her.” She then went on to say that even though the woman had never consented to donate her baby, StemExpress got the child anyway. She called their process terrifying. “If we didn’t watch him, we would lose our specimens, it was that fast,” she said. 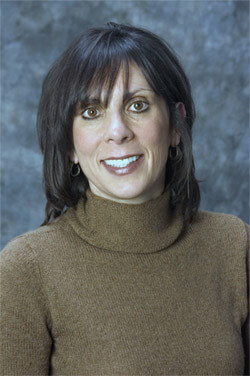 O’Donnell said that Dr. Berman would get mad, “if there wasn’t a girl in the room. He would pace the hallways if there wasn’t something to do. It’s almost like he wanted to do it, “ she said. In an interview on Fox with Sean Hannity lead investigator for the Center for Medical Progress David Daleiden said that Dr. Berman has written about how frequently you get a born alive infant or a baby who comes out alive during an abortion where organ harvesting is the goal.